HAMBURG HEAVYWEIGHTS, ADANA TWINS ANNOUNCE THE LAUNCH OF THEIR NEW LABEL, TAU. Inaugural release, TAU001, comes from a rising German duo by the name of Innellea is set to drop 31st August. Delivering a unique style of tribal infused techno, Innellea are believed to be one of the up-and-coming talents in the scene at present. TAU002, comes from yet another exciting new talent, BOg. Hailing from Romania, currently based in Paris, BOg first broke onto the scene after being signed to John Digweed’s ‘Bedrock Records’. 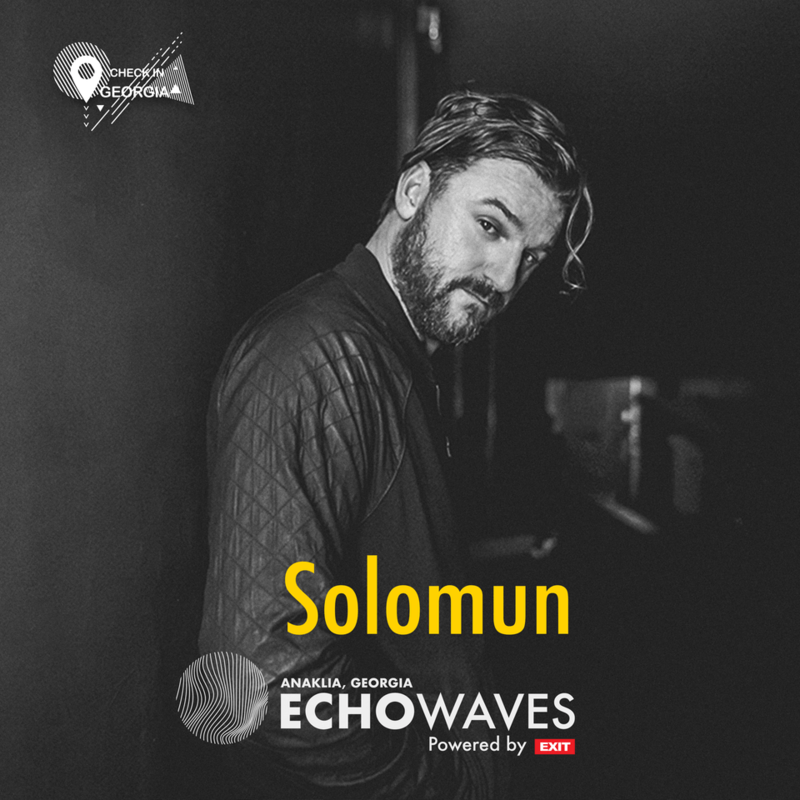 Over the past 12-years, he has become affiliated with the likes of Solomun and Dixon, releasing on both respective artists own imprints; speaking volumes for what can be expected from BOg’s debut EP on TAU. The wonderful and inspiring thing about albums is how it allows artists to become the best version of themselves. Some might stick to a general feel, vibe or even genre as far as singles go, but when the notion of an album enters the equation, all previously self-imposed limitations are thrown overboard in favor of reinventing one’s self, of reshaping the artistic narrative. Though Sultan + Shepard have already been handing out one-hit KOs on pretty much all sides of the dance music spectrum, they’ve let the cascade of creative freedom wash over them once more in preparation of their forthcoming debut album. The result: an exceptionally groovy, and above all trademark infectious first single: ‘Louder’. A quintessential Sultan + Shepard record in terms of flow, catchiness and versatility, ‘Louder’ is without doubt one of the pillars of their forthcoming album. Featuring a harmonious vocal duet amidst clubby rhythms and beach-ready vibes, this single is poised to rock every nook and cranny of the dance music landscape and will prove a telling precursor of what’s yet to come through Sultan + Shepard’s highly anticipated debut album. a JUNO award nomination and over 20 million streams on Spotify to date for ‘Almost Home’ (with Nadia Ali). 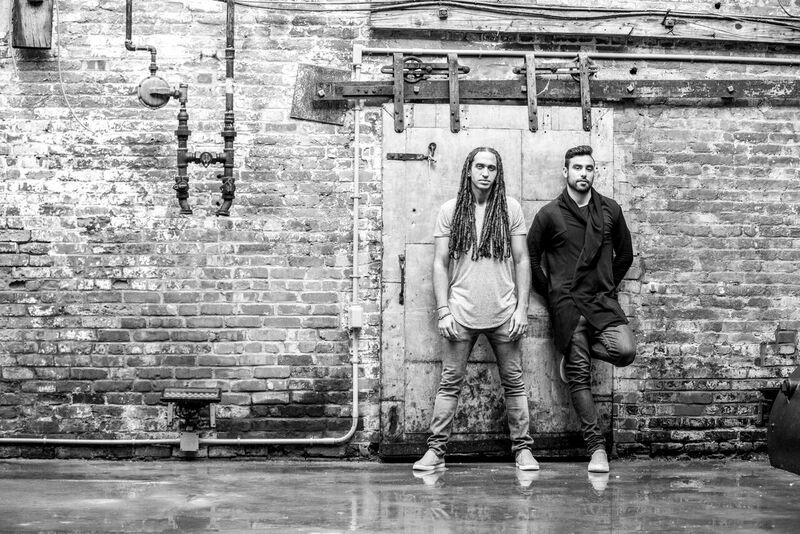 Judging by the sheer infectiousness of their new single, the launch of their new, custom-made visuals, and the prospect of so much more through their upcoming debut album, Sultan + Shepard are making every moment count to stay right where they are now: at the very pinnacle of the dance music scene. Dutch dance music superheroes Sunnery James & Ryan Marciano present something truly special this summer: a superb 4-track EP released over the course of four weeks. The EP titled ‘Affective’ is accompanied by an incredible mini movie music video starring Youtube sensation Twan, co-star Ishhand the music makers themselves. Fatum’s ‘Petra’ was picked by Armin van Buuren for his ‘A State Of Trance, Ibiza 2018’ mix album. Stacked full of masterful melodies and suspenseful builds, Fatum’s ‘Petra’ was picked by Armin van Buuren for his ‘A State Of Trance, Ibiza 2018’ mix album for a reason. From the accelerating plucks in the breakdown to the enchanting chord progressions, ‘Petra’ gives Trance fans a reason to smile. Melih Kor and THNK both went into the lab to make these insane remixes. 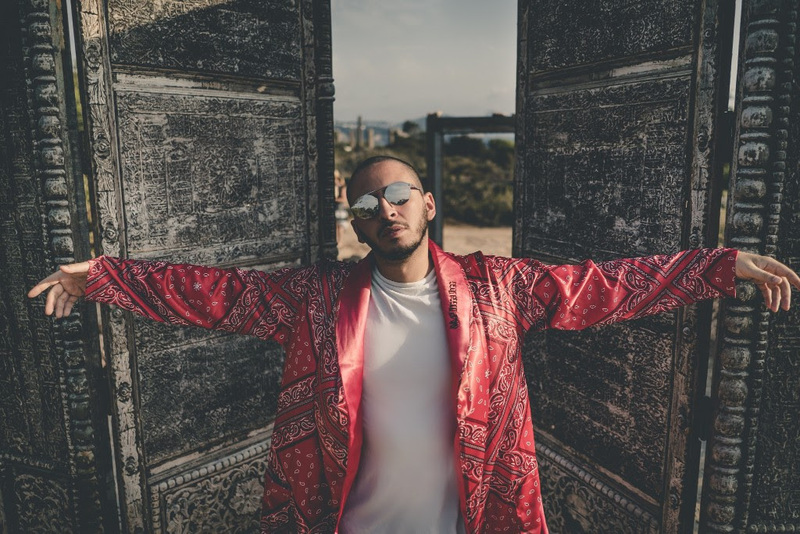 Melih Kor won the DJ competition to open Electronic Family mainstage last year. 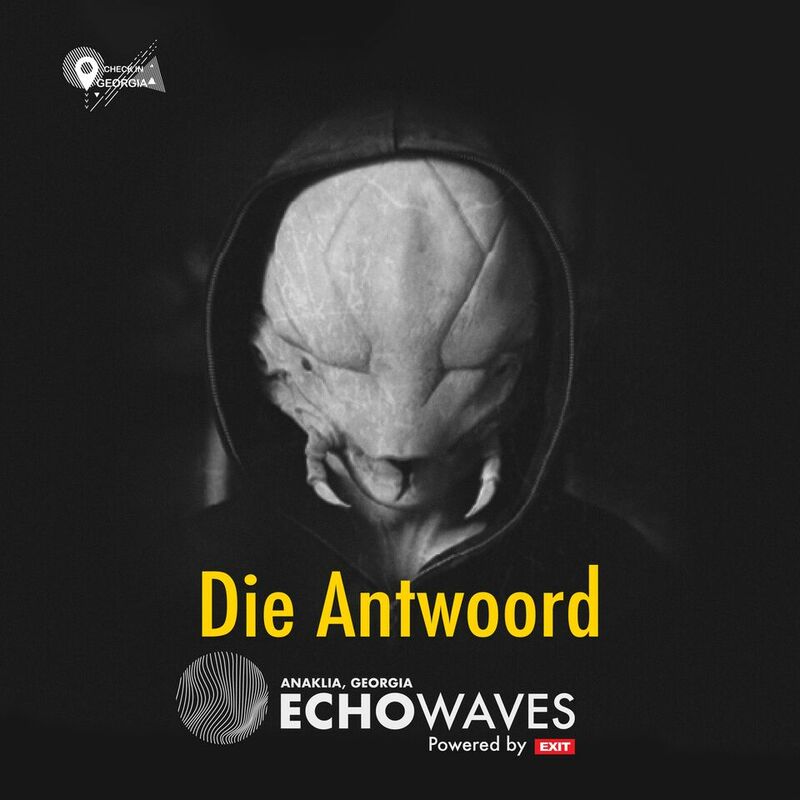 THNK is a techno producer from Holland, his tracks contains warm and atmospheric Techno vibes. Taking it up a notch through two stellar renditions, Three Drives On A Vinyl welcome THNK and Melih Kor on remix duty for their classic ‘Greece 2000’. From THNK’s underground mayhem to Melih Kor’s Balearic vibes, this double slice of Electronic Elements will leave fans wanting more for sure. 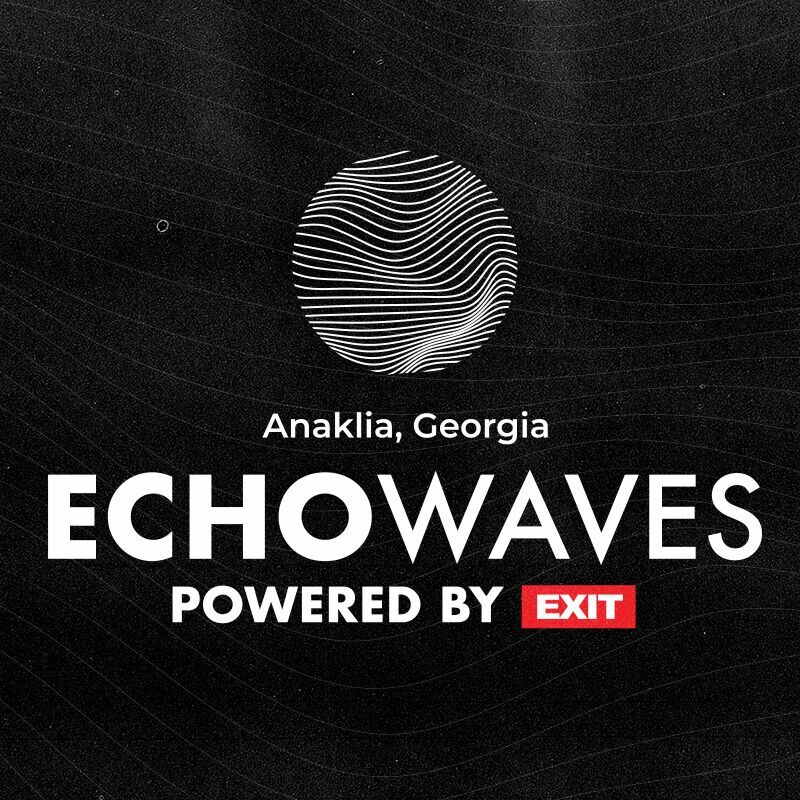 The first ever EchoWaves Festival powered by Exit is shaping up to be a sensational one, with the full and final line up now revealed. 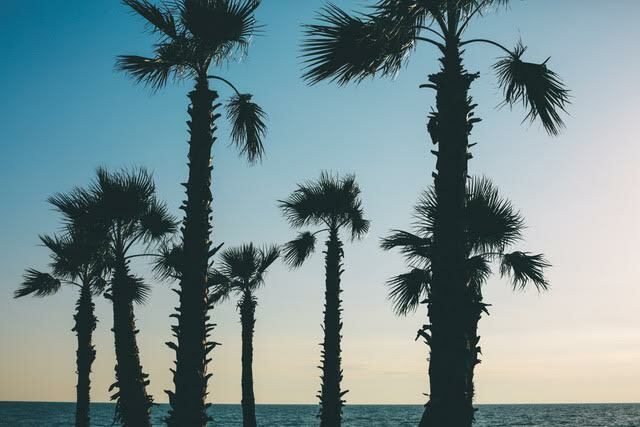 More than 150 international DJs and live acts will play the beautiful sea side resort of Anaklia, Georgia from August 23rd to 26th 2018 including last additions Ben Klock b2b Marcel Dettmann, Die Antwoord, Derrick Carter, Lucy, Function, Matthias Meyer, Shlømo and more, including first wave names like Juan Atkins, Tricky, Solomun, DJ Tennis and Butch. 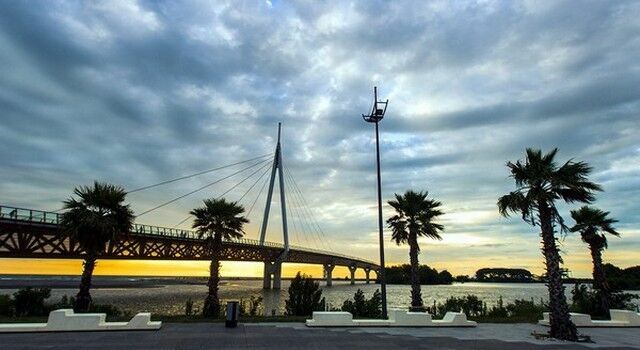 The location for this is a perfect seaside haven with great views of the sun setting and rising each day, the Greater Caucasus Mountains Range as the backdrop and miles of long beaches and calm ocean to swim in, all coupled with innovative production to make sure you experience the music in a truly unique way. There will be five stages in all on the beach – the Main Stage, Khidi Stage, EYE Stage, Taito Stage and the fifth stage is yet to be announced. 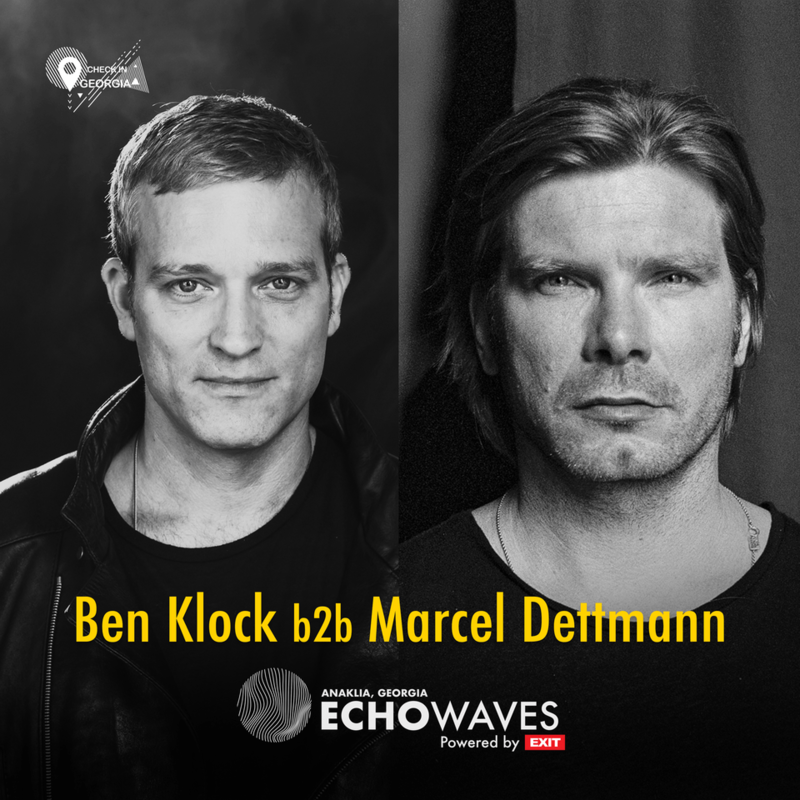 These latest additions are mouthwatering indeed with mighty techno titans and Berghain regulars Marcel Dettmann and Ben Klock facing off for a special back to back. Chicago house legend Derrick Carter will also bring his boompty sound, Shlomo is an electronic innovator who fuses many styles and Watergate regular is a tech house legend. Stroboscopic Artefacts boss Lucy also bring his raw, abrasive sound while there are a wealth of live shows at EchoWave from Delsin’s Claro Intelecto, Innervisions man Henrik Schwarz, Woo York, Aril Brikha, Nu, Henry Saiz, Christian Loffler, Johannes Brecht and many more. 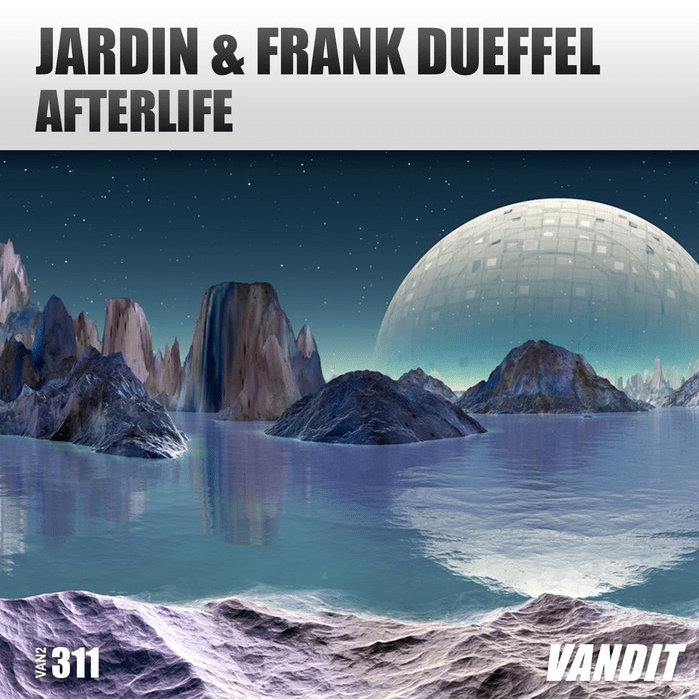 These latest names come on top of Juan Atkins, Solomun, DJ Tennis, Butch, Moscoman, Claro Intelecto, Butch, Blond:Ish, Tricky, Kollektiv Turmstrasse, Lehar, Marc Romboy, Matthew Dekay, Function, Francesco Tristano & Guti and many more talents. 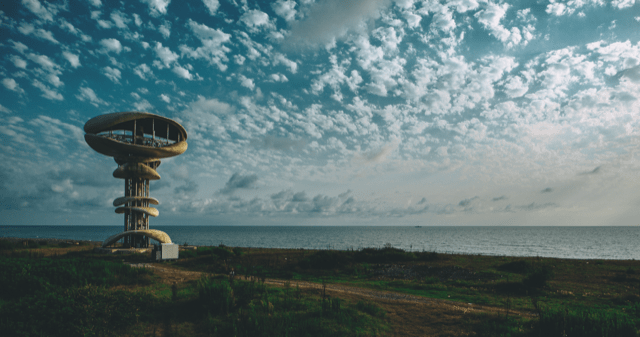 With major players from the worlds of house and techno all lining up in a new and unusual part of the world, EchoWaves is set to be the best new festival of the year. Following a successful year of touring in 2017 with the likes of Sacha Robotti and Dirtybird, one of the pivotal bodies from the Parisian electronic music scene, Sirus Hood, gears up for another American tour later this year. After a hectic schedule during 2017, Sirus retreated to his studio over the winter months, entering a relentless phase of thrashing out heaters for dancefloors worldwide. 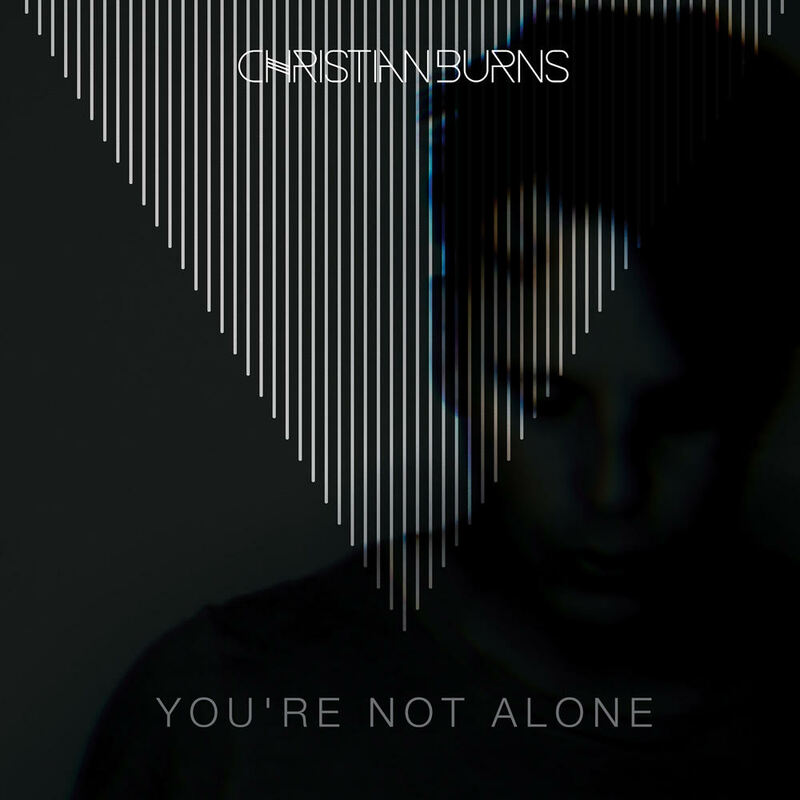 From this, his new release ‘Third Eye’ on Claude Von Stroke’s Dirtybird was born. Aside from focusing on his productions, Sirus Hood’s time off from touring has allowed him to pursue new ventures in his home city, Paris. 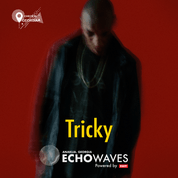 Launching his own party ‘Hood Trip’ at the newly established Parisian club, The Key, early this year; showcasing the cultural diversity of underground house music. 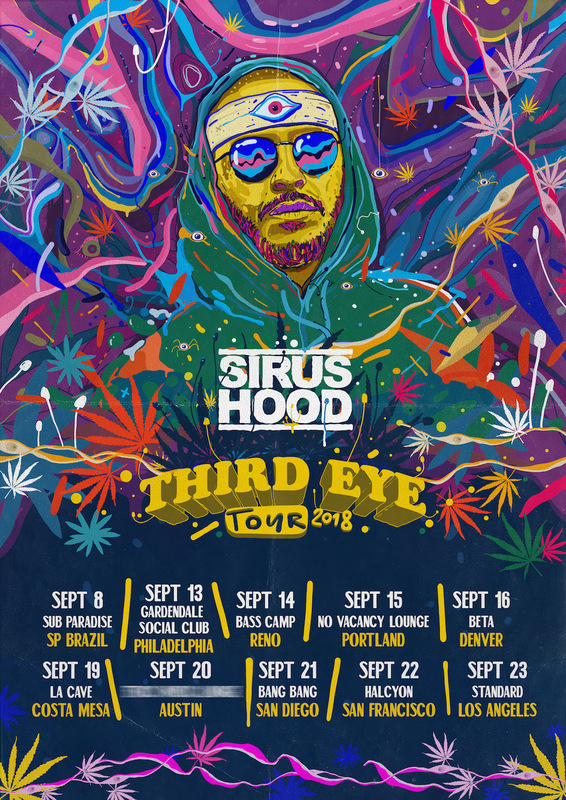 Sirus Hood is now ready to set his compass further afield once again, returning to America with his ‘Third Eye’ tour, aptly named after his new Dirtybird release. Having gained a reputation for being the life and soul of the party, with his unique blend of house and cutting basslines, Sirus Hood is sure to exceed his previous impact in the land he loves so much with this tour. With the tour set to commence 8th September at Sub Paradise, Sao Paolo, he then travels across America playing 9 dates in total, hitting America’s hotspots including Los Angeles, San Francisco and Philadelphia.